Khun Surasak Jaijumpa, head florist, Hansar Bangkok shares his step by step technique to create a flower arrangement for your home. – Begin by cutting the wood sticks to the height of the glass vase. Next line the glass vase with smaller glass tubes*, if you do not have glass tubes at home you can use the wood sticks in place of this. – Now fill the vase with water. You can use a syringe to squirt the water the keep the arrangement clean. – Now, cut the flowers and begin placing them into the arrangement. Tip- start with the larger size flowers first and then fill in the empty areas with smaller ones. And you are done! *These test tubes are easily available at any chemist or even some stationary stores. 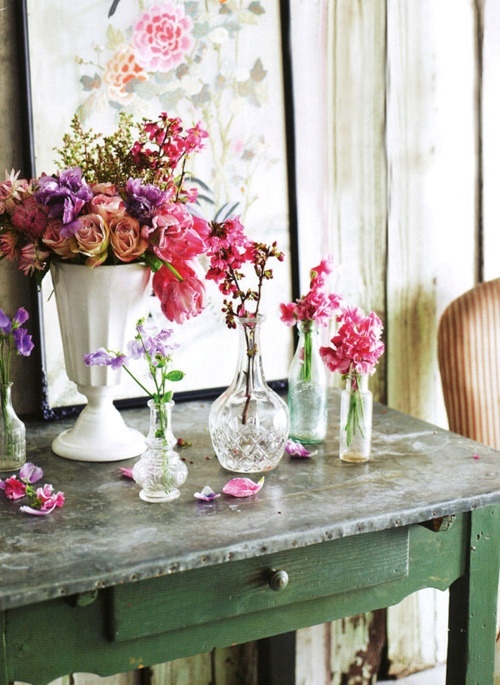 Instead of using just traditional vases, use various single pieces of sets. So these could include a few small vases as well as glasses and cups of various sizes. 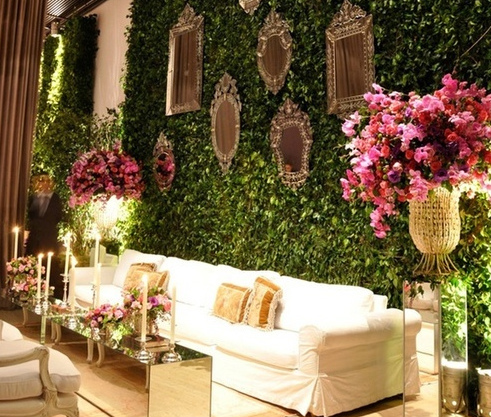 The thinner glasses/vases can be used for long single flowers and the wider ones for bunches of smaller flowers. Place these on a long tray and put them on a console or in a round tray on your round dining table. You can use ribbons and lace to wrap these vases/glasses. This is a perfect look for an outdoor party. Add more quirky elements like colourful beads in the clear glasses. This looks funky and doesn’t cost much at all. So go ahead try it and let me know how it worked. Bring Home Stories is a collective of creative people who believe in developing the potential of a place and its people through “storytelling”. 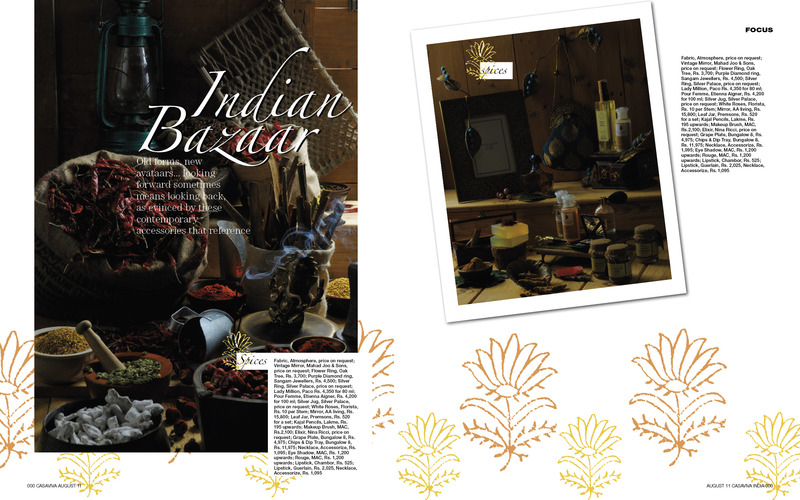 Their first venture, www.bringhomestories.com, was launched in Delhi on 10th Feb 2011. It is the world’s first online, high-definition, video magazine that focuses on global cities. The videos are aimed at the international traveler who wants to bring home stories of travel/culture/art and adventure. Apart from producing their own story ideas, they want to involve the local people, youth and the underprivileged children/adults in storytelling. The aim is to make Bring Home Stories to be more than a “few people’s perception of a city”. Bring Home Stories is promoted by TV News International, a media company that has around 10 years of experience in providing video, news, features and documentaries to international broadcasters in the US, UK and the Middle East. Some of the Films made by TV News International have received critical acclaim. 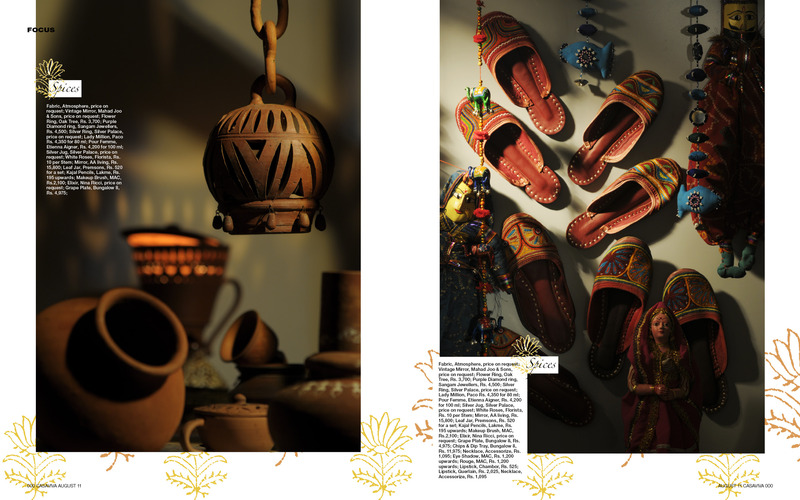 A venture of Bring Home Stories, ‘City Inspired Design’ looks at themes that shape a city and use different storytelling mediums to weave them into not only experiences but collectibles that one can bring home! 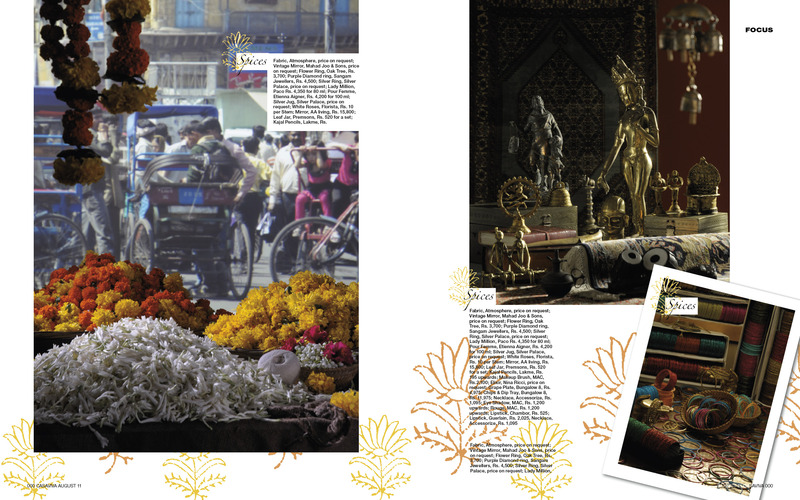 Its first theme is Delhi and its flower markets. 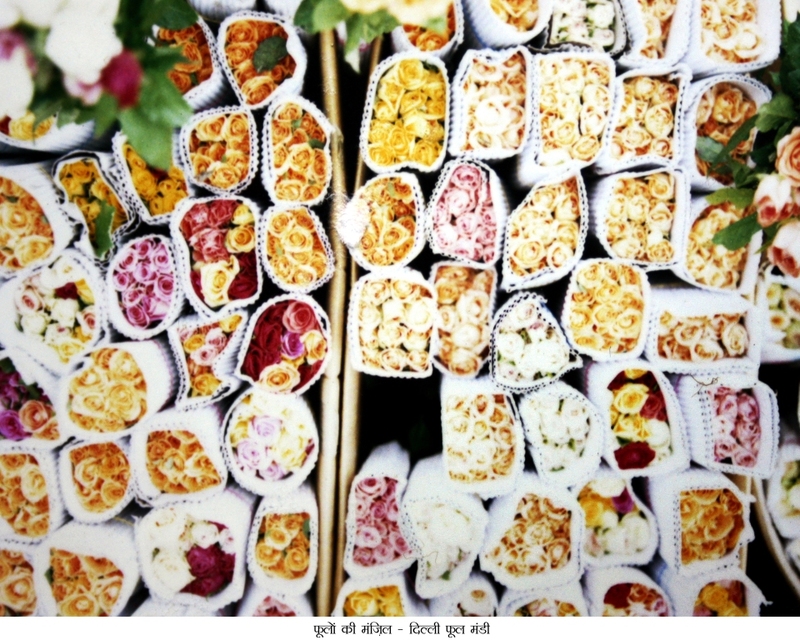 Delhi’s “phool mandi” was established in 1869 and since then the flowers have travelled from across India to become part of people’s prayers, celebrations, weddings and even funeral. 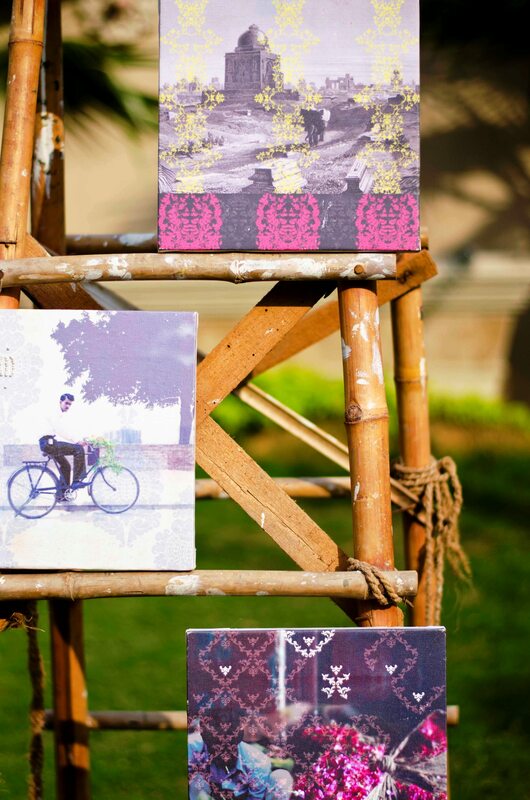 The series has been developed by International photographers, graphic designers and storytellers. My favourite season in the whole year is finally here- Spring! I think it’s the best weather in the year- I hate when it’s too hot or too cold or too mucky, and even though pre-winter i.e autumn has similar weather, there is just something super optimistic about Spring. It could be that you finally see bare trees coming back to life or the chirping of birds, everything about Spring wants to make me sing and dance. Also I think spring indicates going away of the old and beginning of new, ‘a fresh new start’. So here I gathered ways for you to bring Spring indoors, right up to your living room. 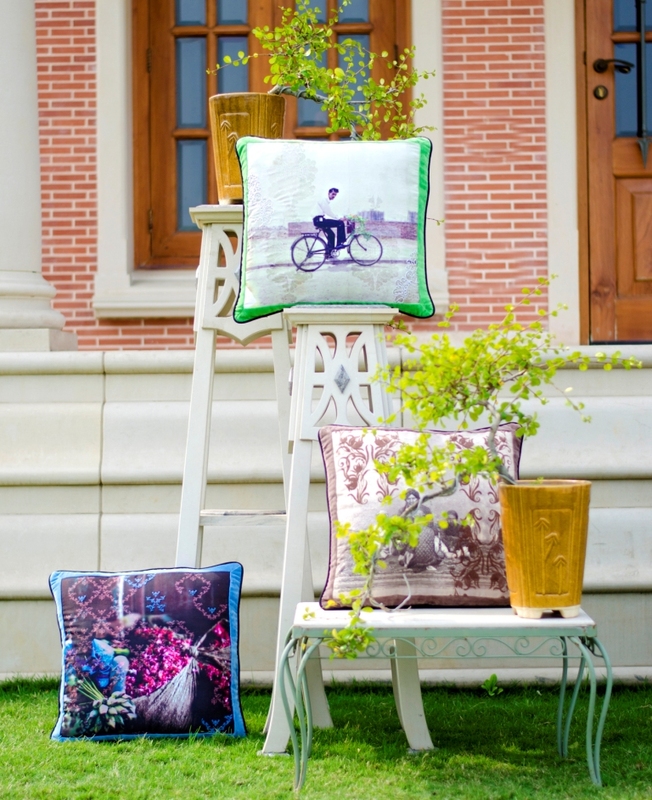 Flora and Fauna– Nothing spells freshness like flowers, so bring them home and lots of them. The best thing about spring there is no shortage of options; bring in big bunches of flowers like Daisies and roses and display them in vintage bottles, or fill up urns with water and float Gerbera’s and Marigolds. Potted plants are also a great way to bring in the outdoors. If you don’t have a garden or balcony, you can bring in small potted plants on your window sills and can even grow your own fresh herbs like coriander, mustard, fennel and even onions. Fresh fruits also add the feeling of natural energy, display them in rustic baskets for the feeling of a country cottage. DIY– Add aroma oils like lavender and lemon in small drops on towels and pillow cases. 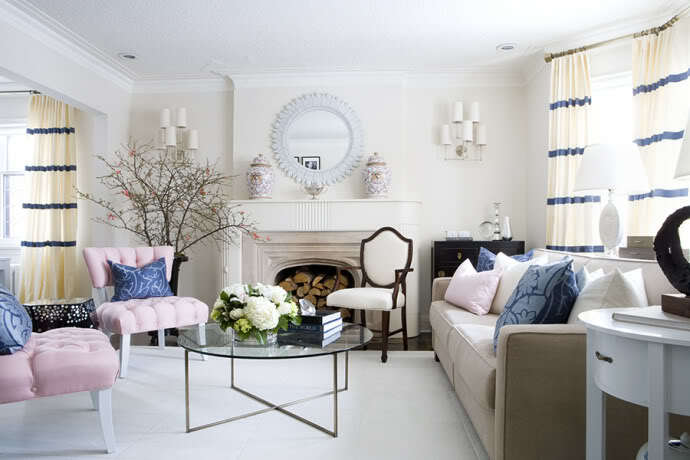 Let there be light– Yes, I am referring to natural light, nothing adds warmth and room to a space more than light. You can get rid of all the heavy and dark upholstery for lighter options i.e Cotton and sheers in place of silk and velvet. I am referring not only to windows but general upholstery like cushions and bed covers all need a make over. DIY– if you don’t have sufficient windows, add art work that show cases out-door scenes. Touch of nature– Natural fibers and materials like Rattan, wicker and jute are all great ways to create a sense of outdoors in your home. Used innovatively they help create a relaxing environment. For flooring go in for natural options like wood, cork and bamboo in rugs go in for Jute, coir and sisal. One of my favorite options is getting in grass walls. Real grass walls if grown need to be taken off in a month unless you bring in the whole irrigation system, else you always have the option of going in for a faux grass wall. DIY– make napkin ties with flowers and leaves a perfect way to add nature to your dinner party. Less is more– Here I am referring to furniture and accessories. The heavy, ornate pieces which are anyway a rare find in apartments now days and are better suited to a bungalow or house, definitely don’t find any place in spring decor. For those who like me have a soft-spot for these, go for the unpolished look or get them painted in white or other bright colours. 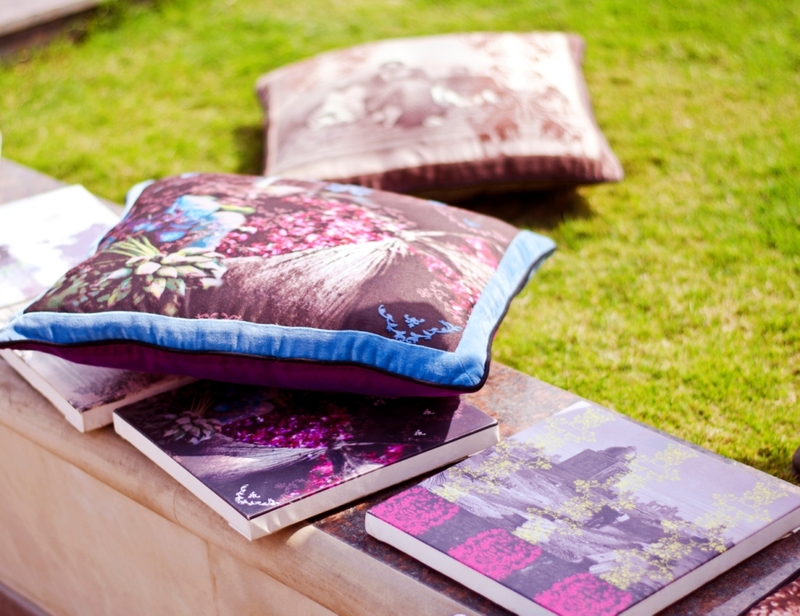 Instead of changing your sofa, slip-covers in natural material and colours are a great option with lots of bright cushions. Mirrors as I mentioned before if placed well can make a space look roomy and are perfect accessories, along with Parisian screens. DIY– Chains, beads and even broken bangles make great room dividers. Colours me softly– The fact that soft shades like lavender, peach, mellow yellow, mint green and pastel pink are spring shades is a no-brainer, but add to that the right prints and you have the perfect spring room. Though florals are always in vogue during spring, I feel birds are going to be huge this Spring, not just in print but also in texture, with feathers on accessories. DIY– Spray paint old accessories in bright colours for a new look. C oastal tide– Nothing makes me happier than spending time on a beach. And with spring, that is something I feel closer to achieving. So bring home the beach with shells and river rocks. Fill in large glass jars with different river rocks, arrange baskets and shelves with Sea-shells. Place potted fishtail palms in your house. 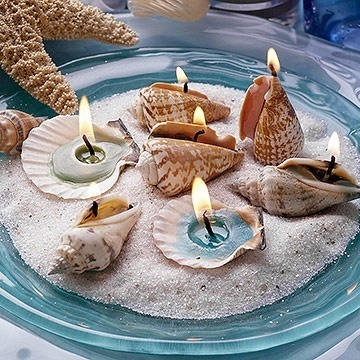 DIY-create memory jars by filling glass jars with sand,shells and photos of your vacations.